Decisions about the design, financing, construction, and use of infrastructure have tremendous effects on all aspects of life, society, economy, and security. The 2019 IILJ Colloquium is about the relations of infrastructures to law, rights, and regulation. We seek collectively to distill some of the most promising ideas for thinking differently about infrastructural rights and regulation, time and space, equities and justice now and in the future—and to use these ideas to think differently about law. 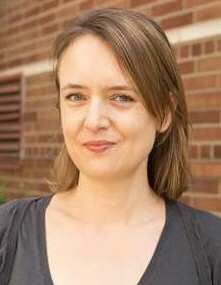 Guest speaker: Antina von Schnitzler, New School for Social Research. Topic: Government by Infrastructure—Rights and Resistance. Location: Vanderbilt Hall, Room 202, 40 Washington Square Park. Please RSVP.